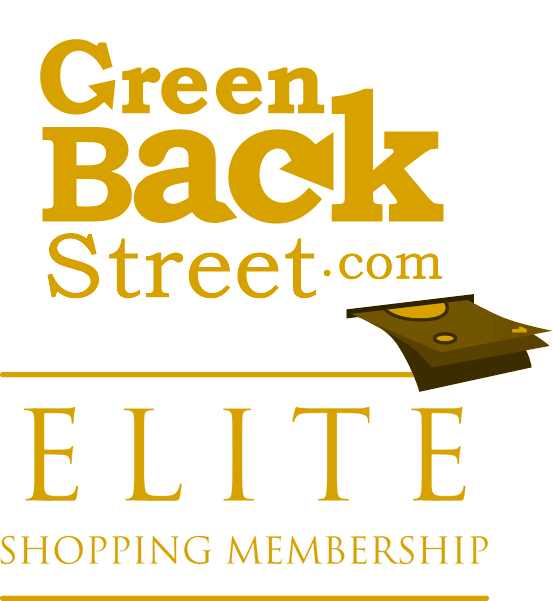 Shop Catalog Favorites through GreenBackStreet to get a cash back rebate. A Showcase of Catalog Best-Sellers for friends, family - and yourself. Hundreds of selections for every budget. Casual and novelty apparel, jewelry, home decor, personalized items, and unique gifts for holidays and seasonal celebrations. America's most popular mail-order gifts - all in one place! 3.6% Cash Back: Select products. Catalog Favorites has not yet been reviewed.